The idea of spirit guides speaking through animals and birds is an ancient one; even today, argues Celia Gunn, we can develop beneficial relationships with our totem animals if we're open to watching and listening to them. We can also recognize when a totem animal appears to us in an unusual way, offering insight into the events in our lives. 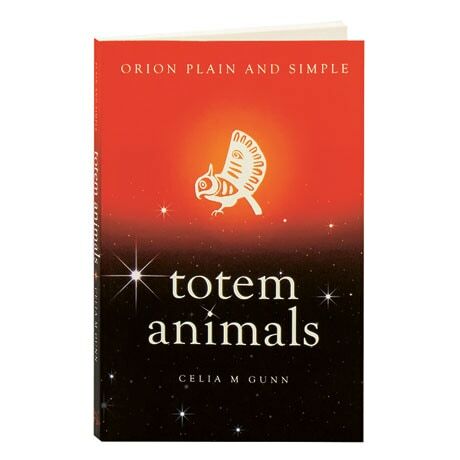 A scholar of Native American lore, Gunn presents this book as a guide to understanding more than 60 totem animals and their unique meanings. She leads readers through the steps for accessing a chosen spirit, and explores the role of animal spirits in cultures around the world. Learn the basis for a fox's craftiness, the mysteriousness of cats, and the associations of ravens with magic and weasels with secrecy.